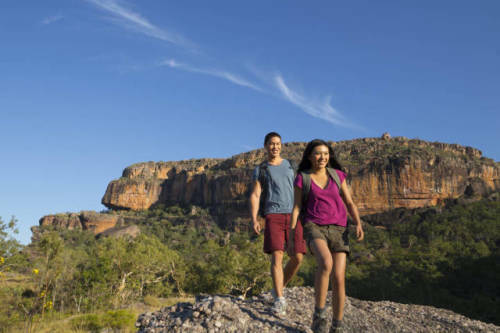 An adventure seeker's mecca, the Northern Territory teems with spellbinding national parks, Aboriginal culture, clear waterholes, desert monoliths and tropical town charms. The Northern Territory is vast, extending from the centre of Australia's map, near Uluru and the town of Alice Springs, to the coastal capital city of Darwin and its neighbouring islands. Strong indigenous cultures offer thriving art practices, ancient storytelling and deep spiritual tradition. And diverse national parks provide striking landscapes. 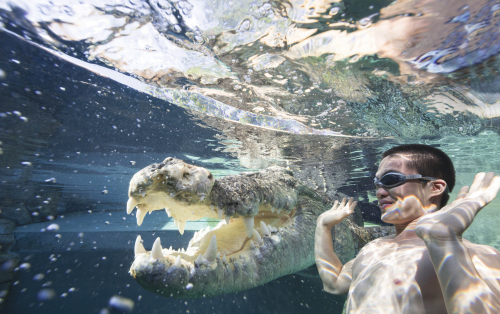 Above all, the Northern Territory is fun. 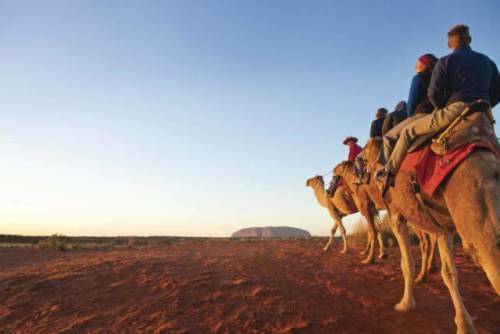 To venture beyond Australia's big cities to the Outback of the Red Centre and the Top End tropics is to launch yourself into an out-of-the-ordinary travel experience. The Northern Territory is a place that stays with you. Standing 350 metres (1150 feet) high, ringed by ghost gum trees and waterholes, Uluru is a giant sandstone rock and a spiritual Dreaming site for the local Aboriginal Anangu people. 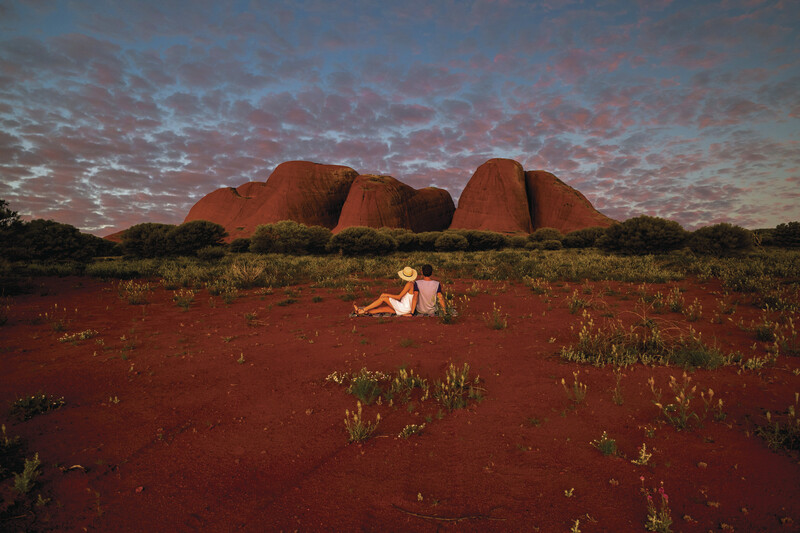 Uluru is at its most captivating at sunset when the rock's surface shifts through a gamut of colours. Spend an afternoon walking the 10.6 kilometre (6.6 mile) base trail before relaxing at one of the two designated sunset viewing area. Drive 110 kilometres (68 miles) beyond Alice Springs to the gentle West Macs, a landscape characterised by ochre soil, cliffs and royal blue skies. 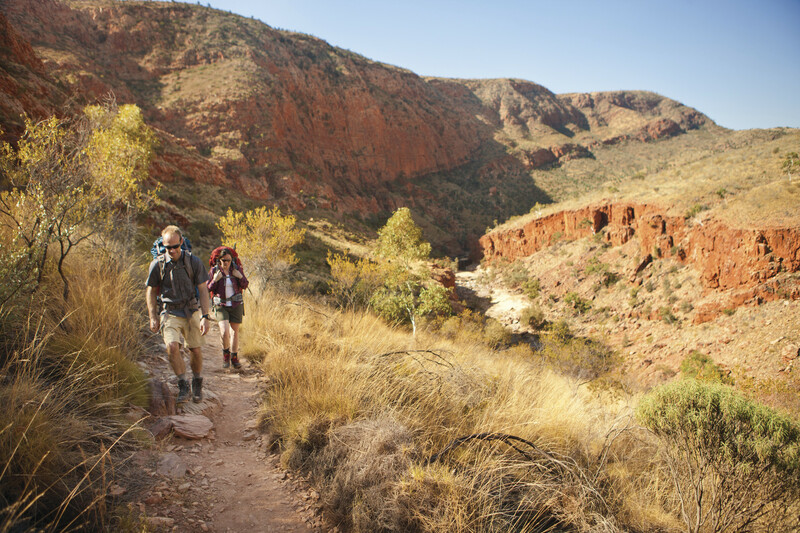 Swimmable creeks and semi-arid desert walks abound. Ormiston Gorge is a jewel in the West Macs crown. Its four hour Pound Walk leads visitors into an ancient valley, across a dry creek bed and past a shimmering waterhole flanked by ghost gums. 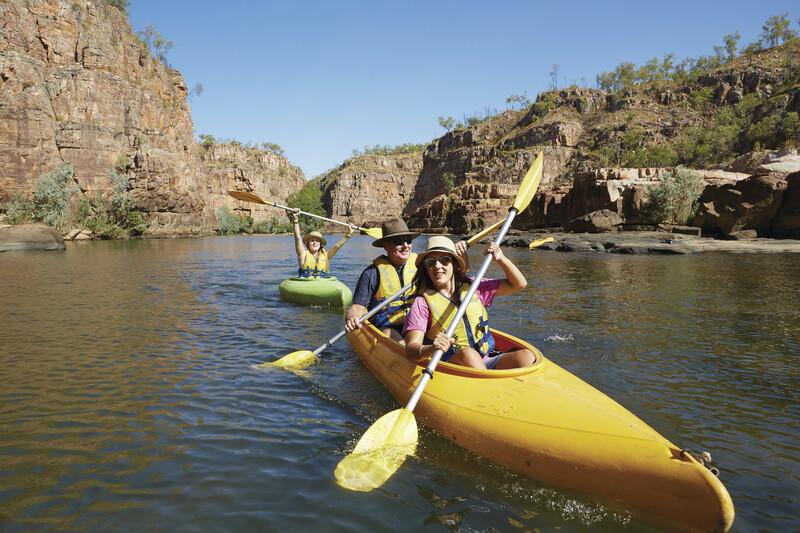 With a network of 13 gorges that cradle the Katherine River, Nitmiluk National Park is ideal to explore by canoe, thanks to its placid waters, scenic surrounds and low-lying rock shelves. Hire a canoe from and paddle your way to Butterfly Gorge for a picnic and swim. 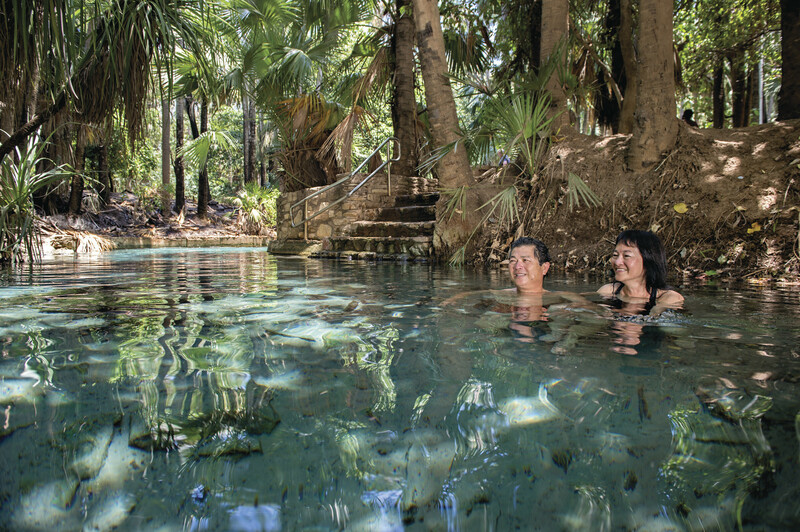 Further north, 420 kilometres (260 miles) shy of Darwin, luxurious 34° Celsius (93° Fahrenheit) waters that glow turquoise due to their mineral content lie inside Elsey National Park. 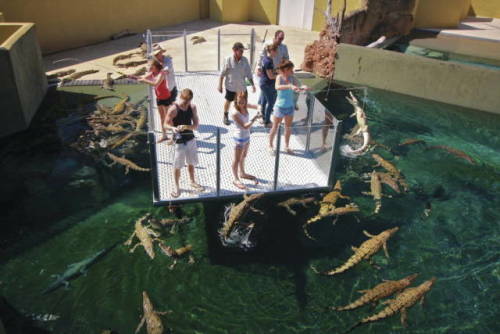 The sandy-bottomed Mataranka Thermal Pool is alive with fish and freshwater turtles. Explore it with a snorkel in hand. The site's sister lagoon, Bitter Springs, is a 10 minute drive away. 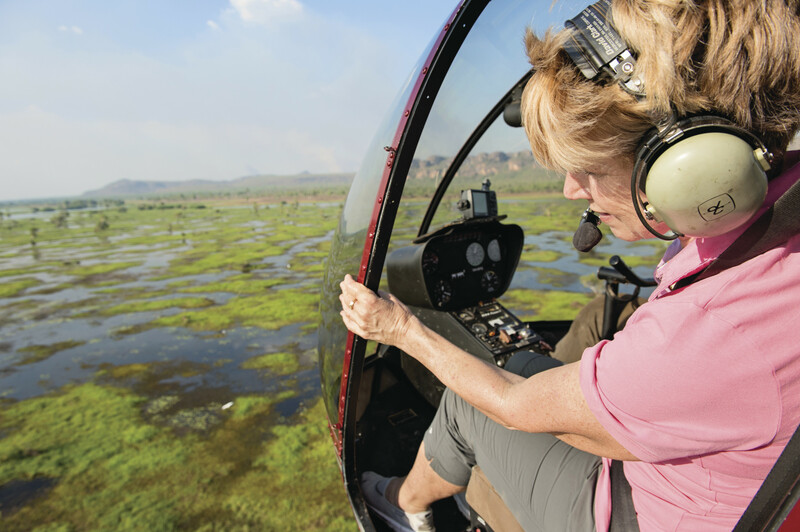 World Heritage-listed Kakadu National Park is famous for its dramatic waterfalls, and hosts all six of the Top End's ecosystems: stone country, wetlands, savanna woodlands, tidal flats, hills and basins and flood plains. See it from above on a scenic flight. 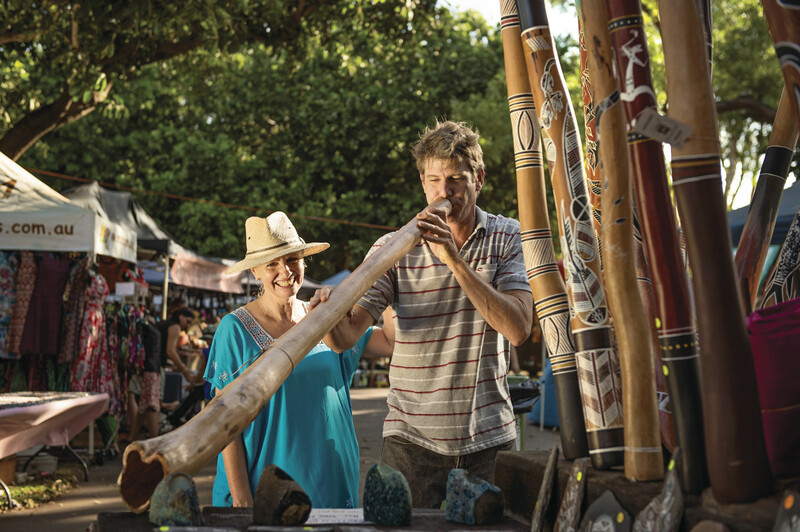 The lively Mindil Beach Sunset Market runs on Thursday and Sunday nights from April to November and features street performers, kids’ rides, musicians, craft stalls and an eclectic range of Asian food stalls. Try local favourites such as a Thai papaya salad or be bold and visit Go On Be Game, a stall serving kangaroo, crocodile and buffalo fillet burgers. About 115 kilometres (70 miles) from Darwin, Litchfield National Park's Buley Rockhole is a series of descending, connected swimming pools with clear waters. Secure a small site all to yourself and lounge about as the stream bubbles past. From here, continue on to the park's signature swimming hubs, Wangi and Florence Falls.